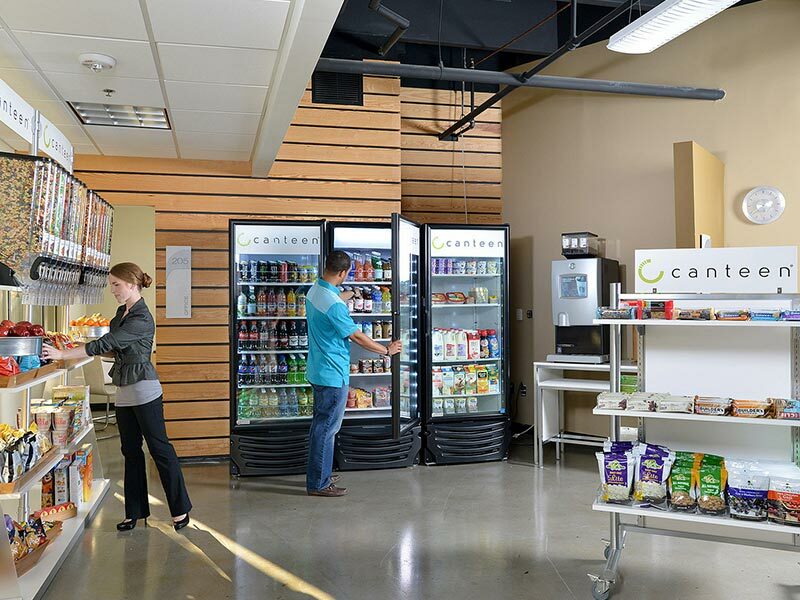 Offering food and drinks free to employees improves employee engagement and productivity — we make it easy. 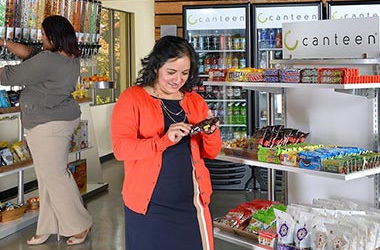 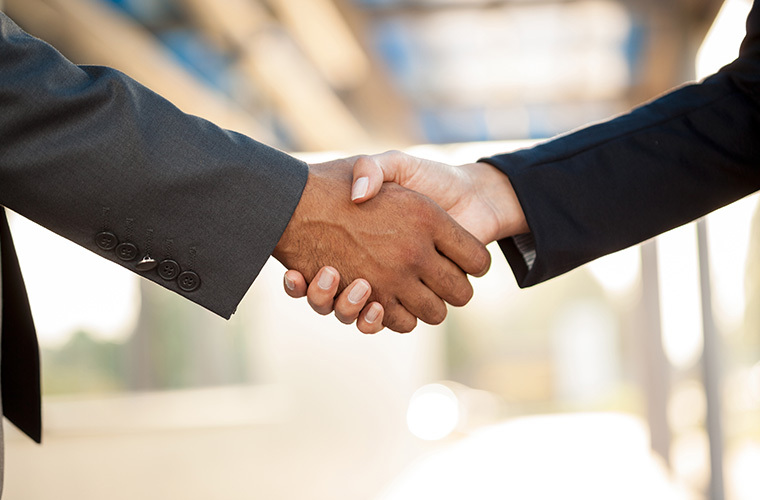 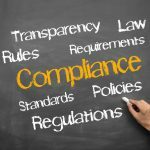 Increase your workplace culture with pantry service, an employment enriching benefit that businesses in Rhode Island and Massachusetts, including Boston, are using to gain a competitive edge. 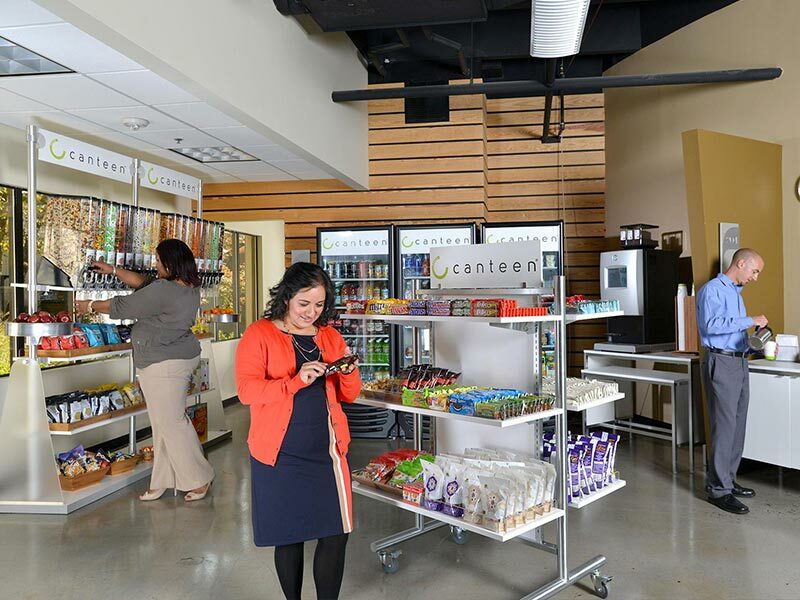 These companies are transforming break rooms into workplace cafes offering free snacks, food, beverages, and even coffee drinks to employees. 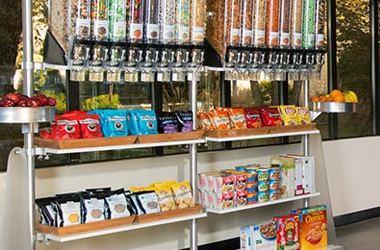 With the right variety of products, including healthy options, and state-of-the-art coffee and specialty drink machines, Foley FoodService has the know-how to make pantry service a reality. 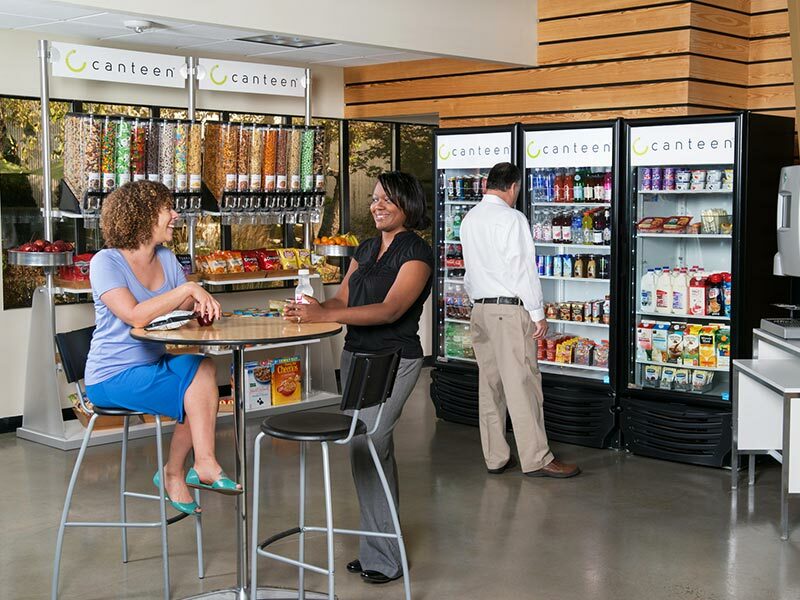 Build a social, refreshing atmosphere in your break room that will attract and help retain today’s talented employees. 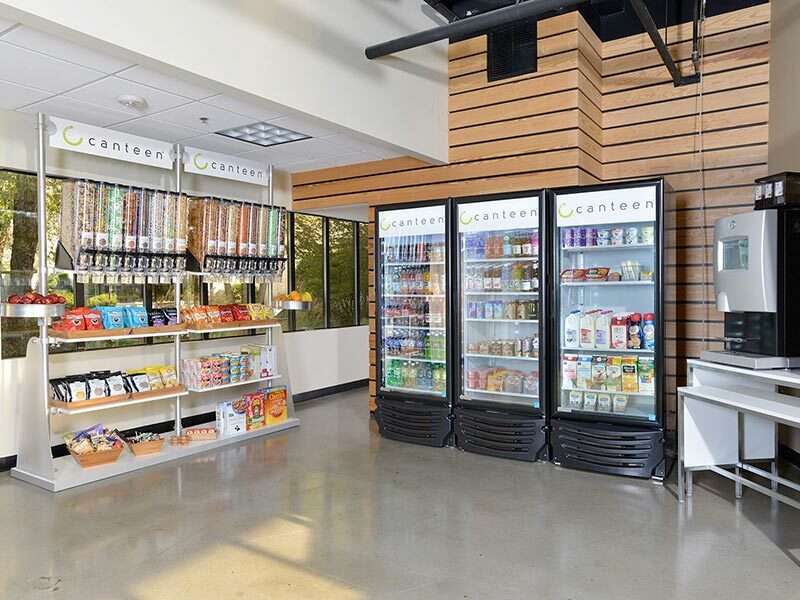 We help you craft the ideal menu for your pantry service from fresh fruit to packaged snacks and drinks. 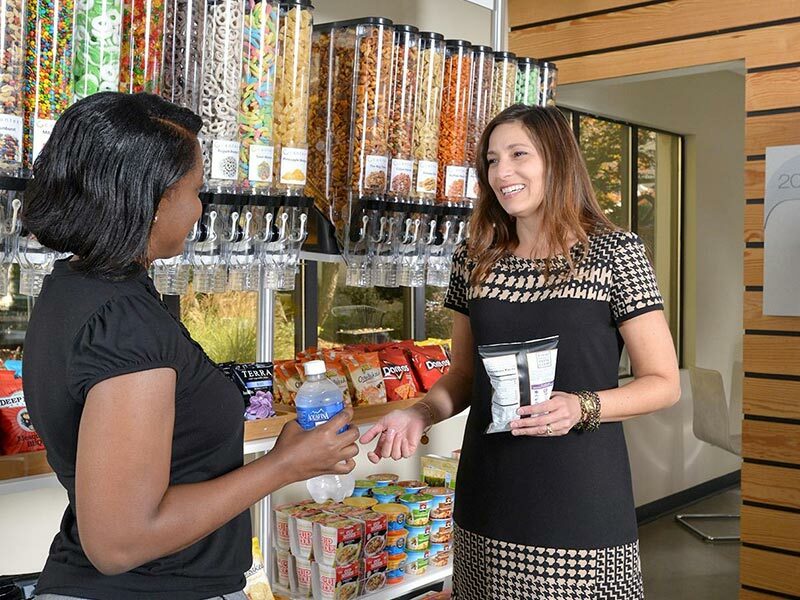 Adding free drinks and eats at work drives up loyalty and makes your business a better place to work. 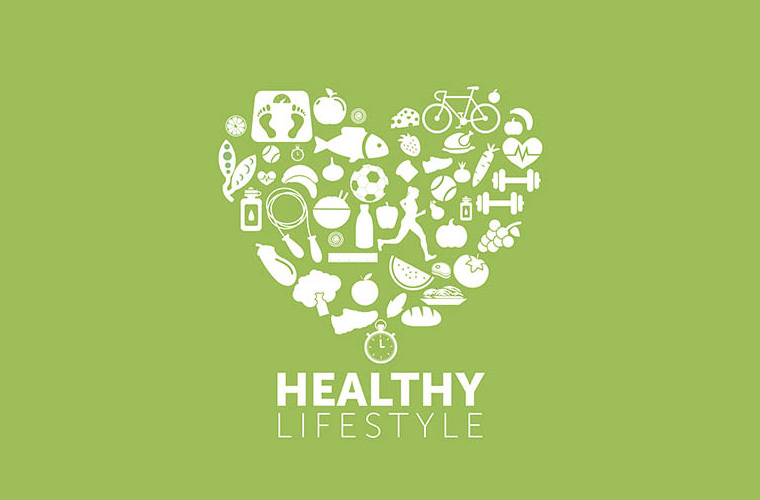 Choose from an large variety of drinks, snacks, and food items that fit into healthier lifestyles and diets. 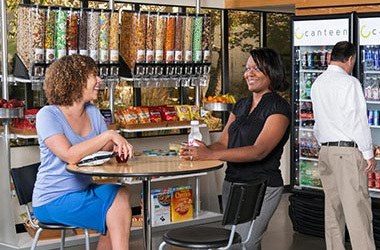 Make a big impact on your corporate culture by paying for employees to have delicious options in the breakroom. 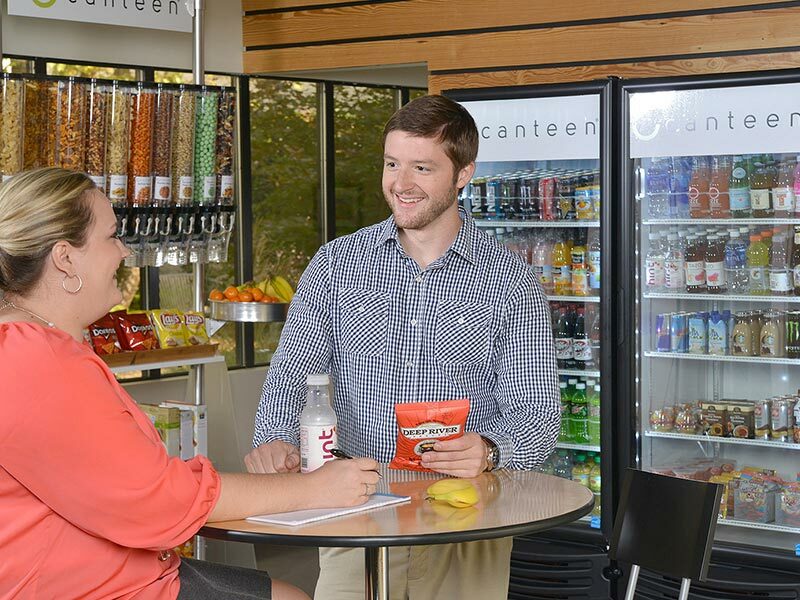 Make enjoying breaks, collaborating, and working onsite the easy choice with pantry service from Foley. 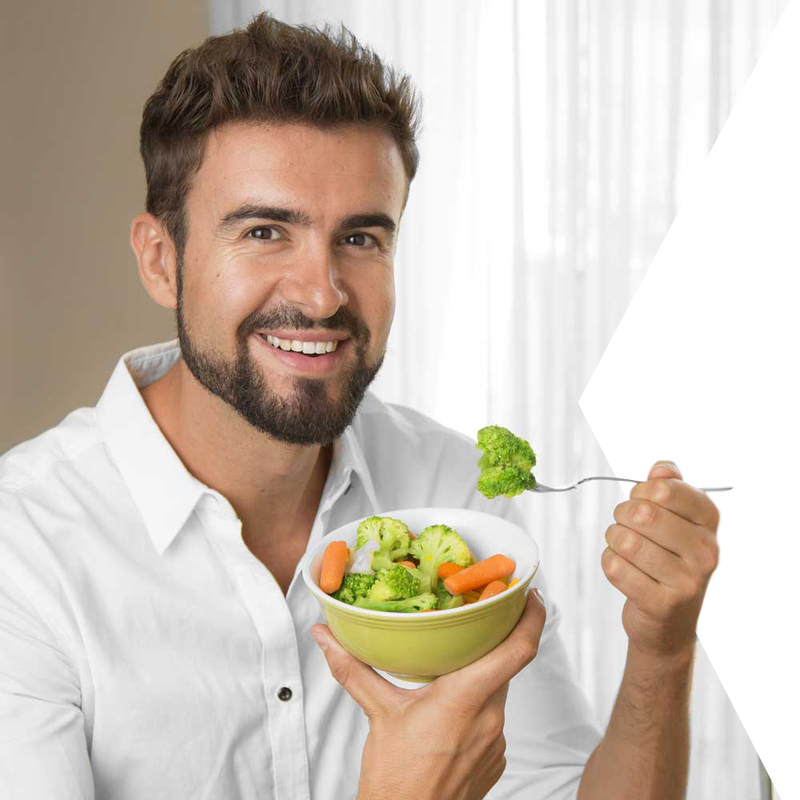 We will handle all the details of your pantry service, from restocking items to the monthly billing. 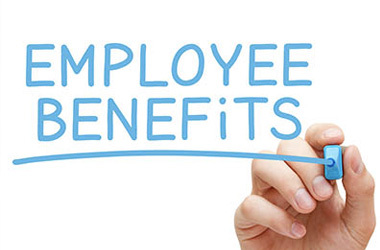 Invest in your employees by offering superior pantry service from Foley FoodService at 781.551.0711 or service@foleyfoodservice.com.